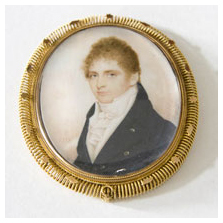 Richard John had twelve children, eleven with his first wife, Martha Maria, who died in 1803 at the age of 40. 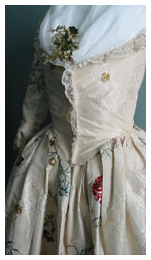 In 1808, Uniacke married Eliza Newton, daughter of a British military officer, and the couple had one son. According to one Uniacke biography, Uniacke and his six sons shared an impressive physical stature--each standing over six feet tall. In their lifetimes, a number of Uniacke’s sons followed his career path in public service, occasionally gaining notoriety along the way. Uniacke’s third son Richard John became a well-known lawyer, politician, office holder and judge in the province. Perhaps this son’s largest claim to fame, however, was that he fought against William Bowie in the last duel in Nova Scotia in 1819. Son Norman Fitzgerald was educated as a lawyer, only the second Nova Scotian to be admitted to the English Bar. Throughout his lifetime, he played an active role in Nova Scotian politics and governance, serving as militia officer, lawyer, office holder, politician and judge. Son James Boyle Uniacke entered politics in 1830 when he was elected to the House of Assembly for Cape Breton County. He lead the first responsible government in Canada when he became the first Premier of Nova Scotia (1848-1854), serving concurrently as the colony's Attorney-General. A missionary at heart, son Robert Fitzgerald grew up to be an evangelical clergyman of the Church of England and a social activist. A devoted and well-loved parish pastor, Uniacke was responsible for the construction of numerous churches in the province during his lifetime, including one near Uniacke Estate in Lakeland. Committed to education for all, he established elementary schools open to poor children of all religious persuasions. 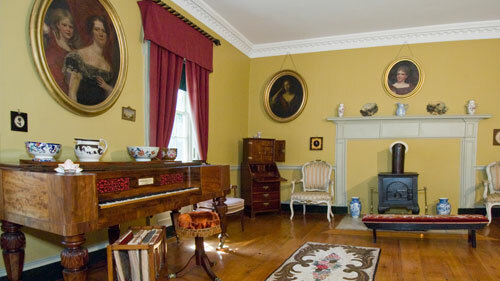 Although at least two of his daughters would return to Uniacke House to live with their father, they first travelled extensively and lived the furthest away from home in: Scotland, Ireland, and the Greek island of Corfu. Daughter Anne Margaret, married a captain with a British Rifle Regiment, and spent the rest of her life in Ireland, ancestral home to the Uniackes. Uniacke made at least one voyage back to Ireland to assist his daughter with financial matters, and visit other Uniacke family members while having a family genealogy drawn up. His oldest daughter Mary, also married into the military, becoming wife to the Commander in Chief of the Royal Naval Fleet in Halifax, and gained the title of Lady Mary Mitchell. She was married on the same day as her sister and brother on their parent’s 30th wedding anniversary. Mary was widowed early in her marriage when she was pregnant with their first child. 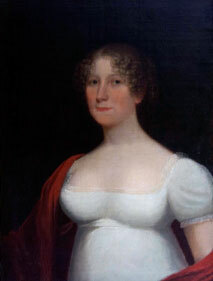 Uniacke’s fifth child, Alicia, was immortalized in a painting by American portrait artist, Robert Field. Her portrait still hangs in the house at Mt. Uniacke. Alicia married a man from Scotland and they moved back to his estate and had two children. Alicia died in Edinburgh, Scotland at the age of 54. Eleanor Rebecca married an Inspector General of military hospitals and it is recorded that she lived on the Greek island of Corfu where she died in 1849. She was 53.